(P1) Wales is a part of the United Kingdom. It is located to the west of England. The capital of Wales is Cardiff, which has around 325,000 people. The population in Wales is less than three million people. Most of the people live in the south and the east of the country. The main languages spoken in Wales are Welsh and English. Welsh is a Celtic language, and about one out of every five people in Wales speaks it. (P2) Wales is a very old country. People have lived in Wales for at least 29,000 years. 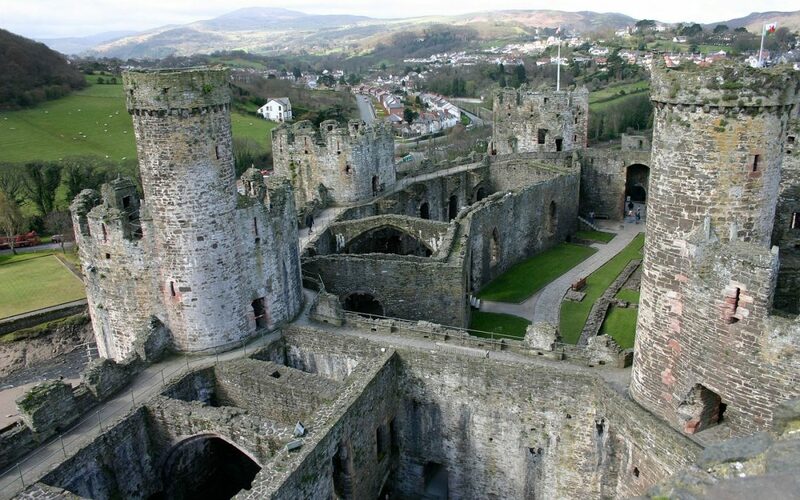 The Romans first entered Wales over 2000 years ago, and they stayed in Wales for over 300 years. The Romans used their technology to collect large amounts of gold, copper, and other metals such as lead. It is not clear what happened in the 400 years after the Romans left Wales, but by the 16th century, Wales became a part of England. Laws were passed in England while Henry VIII was king of England. Nowadays, Wales is an independent country. 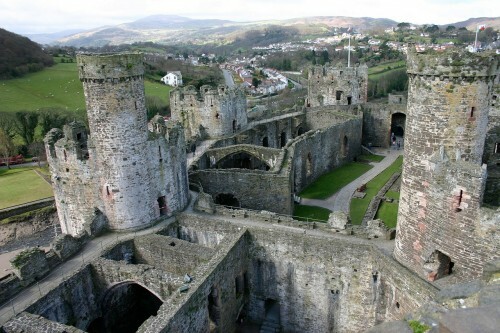 Although it is joined with England by land, and it is part of Great Britain, Wales is a country in its own right. Have you ever been to Wales? If yes, did you like it? If no, would you like to go and why? How many languages are spoken in your country? Who lived in your country over 200 years ago? Wales is to the _________ of England. How long have people lived in the country of Wales? Wales is a country in ___________.